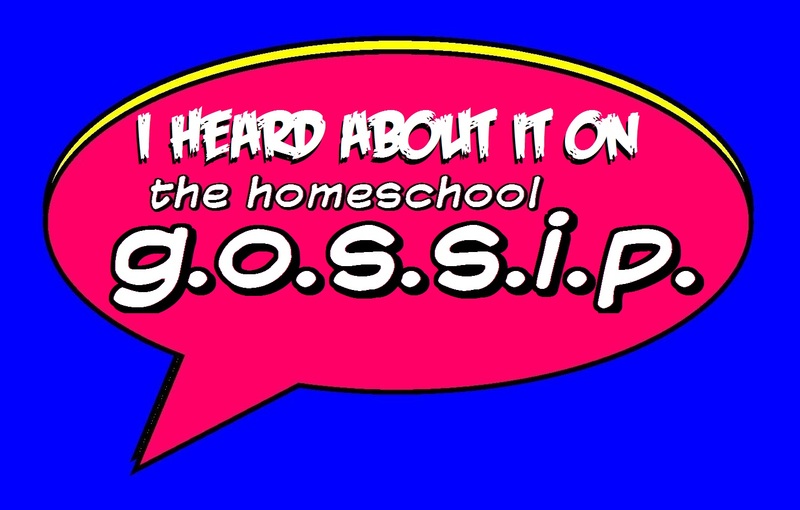 The Homeschool Gossip: New S.H.A.R.E. 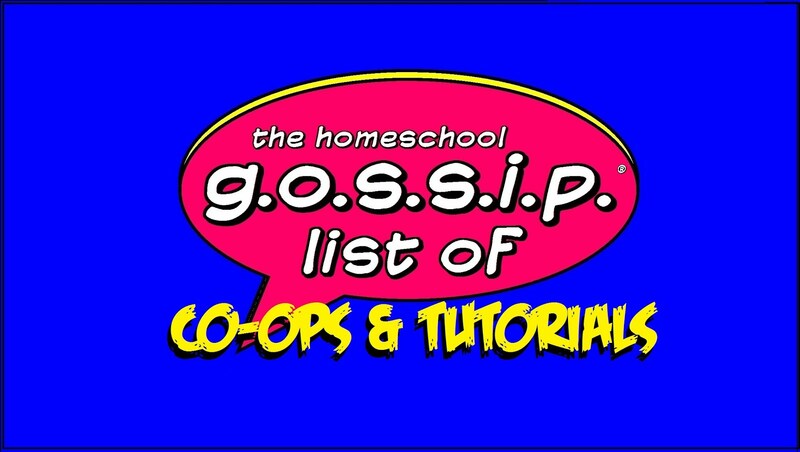 ~ Secular Homeschooling Activities, Resources & Education Support Group! New S.H.A.R.E. 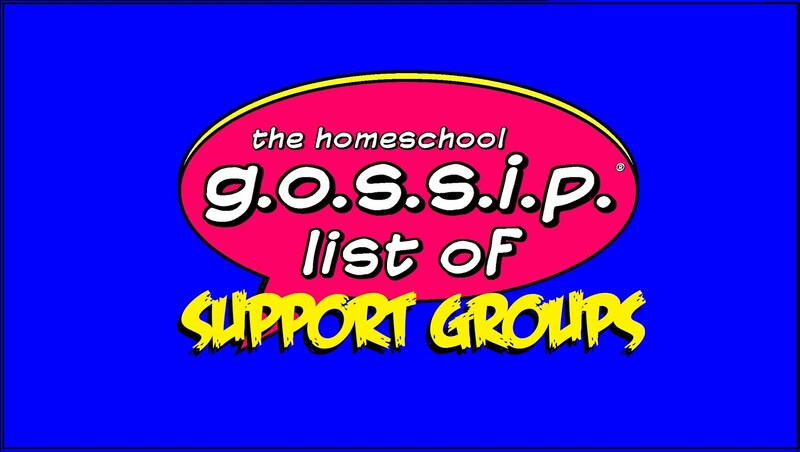 ~ Secular Homeschooling Activities, Resources & Education Support Group! 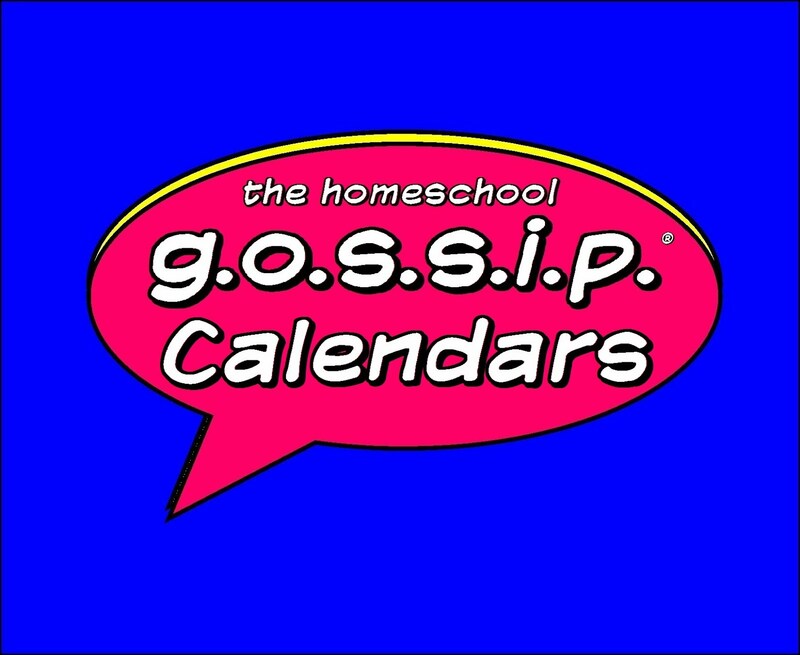 The Homeschool Gossip's S.H.A.R.E ~ Catawba County &Surrounding Areas is a Secular Homeschooling Activities, Resources & Education support group. Union County needs one, unless I am missing one here in this area! We are happy to add a S.H.A.R.E. group for Union County.